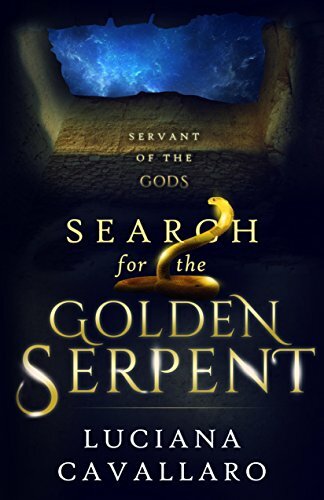 • Help me if you can, to spread the word SEARCH FOR THE GOLDEN SERPENT is about to be served! • Brand #new #book SEARCH FOR THE GOLDEN SERPENT, big day coming! And you can use the above tweets to spread the word on Facebook, Google+, Pinterest and LinkedIn. 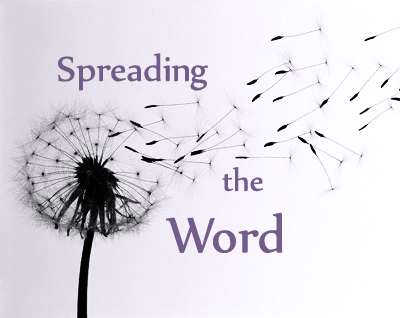 Boosting the signal for a fellow author and a reader of the blog. Good post! Best of luck on your new novel. I sent a tweet about it. All the best for the new launch, Luc…best wishes… Raj.